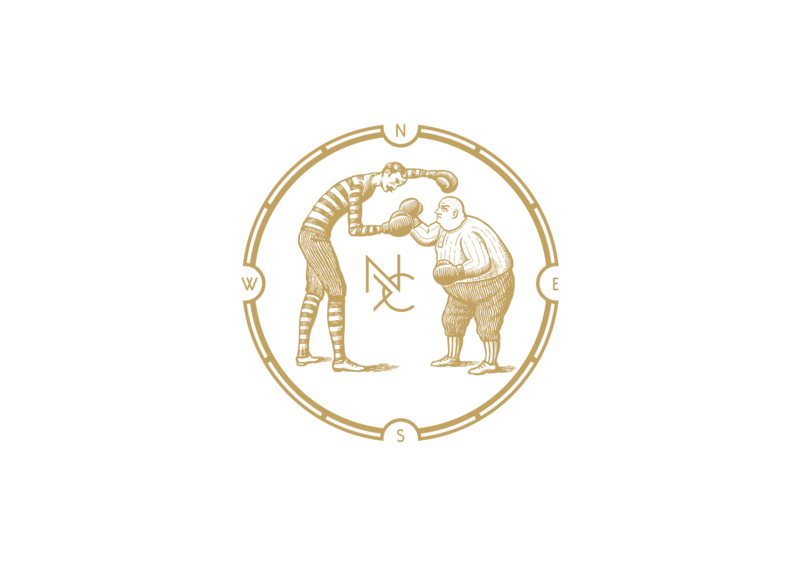 Contact information, opening hours and special inquiries. I have food allergies. Can I still come and eat at your restaurant? Yes, of course. Please tell us at the time of booking and inform your waiter when you arrive. I am gluten and lactose intolerant. Do you have food that works for me? Absolutely! Please tell us at the time of booking and inform your waiter when you arrive. I am on a diet. Do you have food that works for me? We can arrange most things, but please inform us in advance so we can check with the kitchen to see what they can offer. Do you sell food for take-away? Yes, please call our head waiter to place an order. What does it cost to eat at your restaurant? Our evening à la carte menu has main courses from SEK 195. We serve international cuisine with influences from all over the world. Take a look at our menus HERE. Yes, we have our Chambre Separée. Find out more HERE. Do you take bookings for specific tables? We can take note of your preference, but we can’t cannot promise anything for logistical reasons. Can you cater for a large party of diners? Do I have to book a table or can I just stop by without a reservation? We recommend that you book a table in advance, but of course you can stop by without a reservation and see if we have anything available. How long will we have to wait for a table if we don’t have a reservation? It varies a little depending on the day and time, but by all means stop by and see what we have available. Yes, we have an inner courtyard upstairs. Do you take bookings for your courtyard? Unfortunately, we don’t serve lunch or dinner in our courtyard. Yes, 25 years old on the door for the bars. We admit younger guests who are dining with their parents. Is the restaurant adapted for disabled access? Yes. Please let us know at the time of booking so we can arrange a suitable table. Can I bring my children to the restaurant? Do you have high-chairs? Can I bring in a baby buggy? Everyone is welcome, but we have no high-chairs. Some parts of the restaurant are noisier than others. Unfortunately, buggies are not admitted onto the premises for reasons of fire safety. We recommend that you tell us at the time of booking if you’re bringing children with you, and we’ll do our best to make suitable arrangements. Where is your nearest/best parking? There is parking on Lästmakargatan and Regeringsgatan. 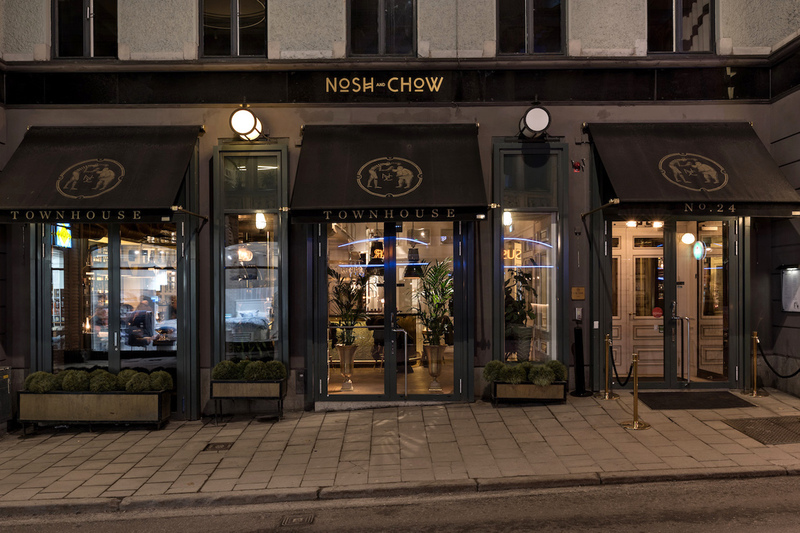 Call our head waiter or email reservation@noshandchow.se and we’ll help make suitable arrangements. Yes, we do. The head waiter sells them on-site. Call or email us or stop by during opening hours and we’ll be happy to help. You’re always welcome to email us your resume to jobb@noshandchow.se.